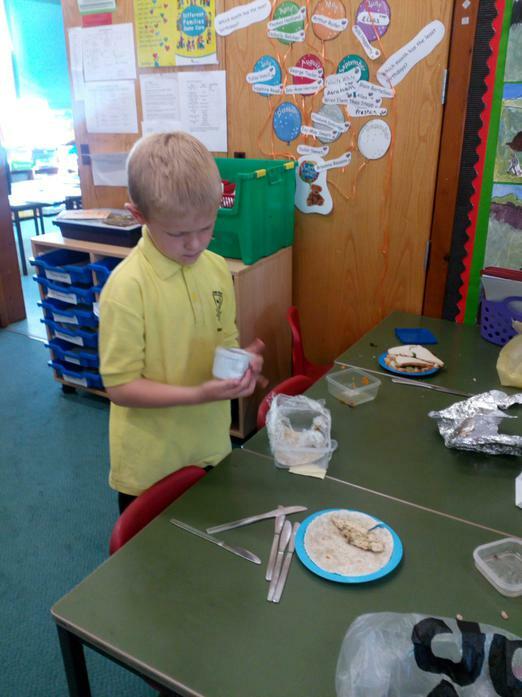 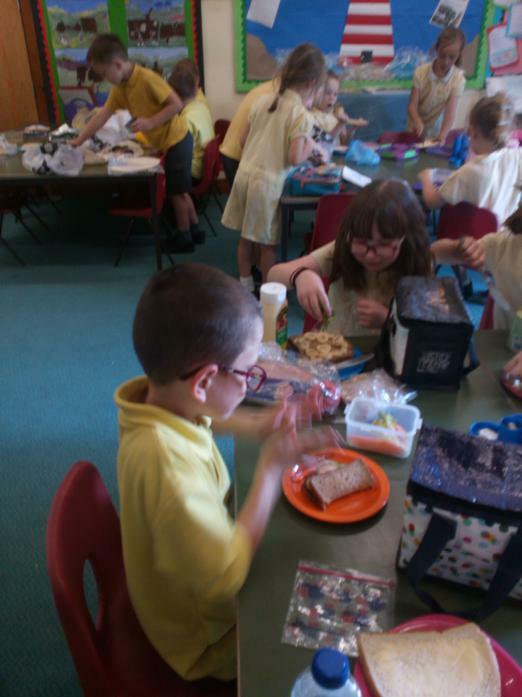 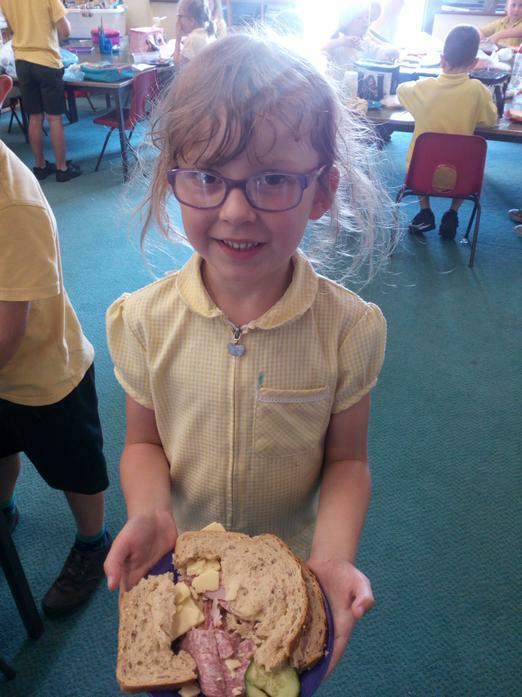 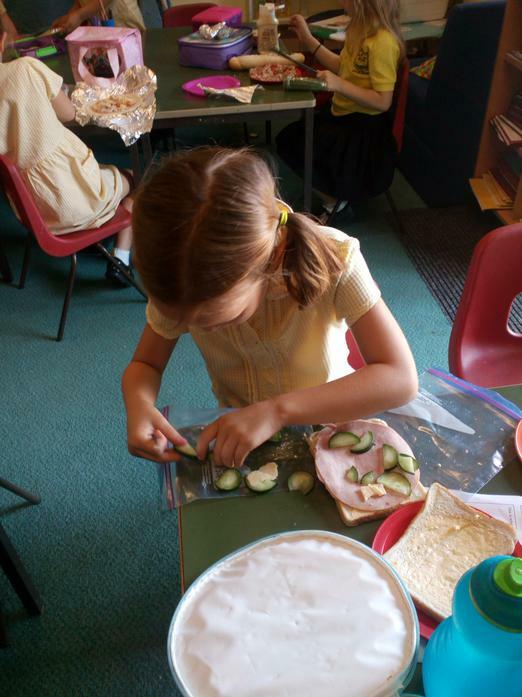 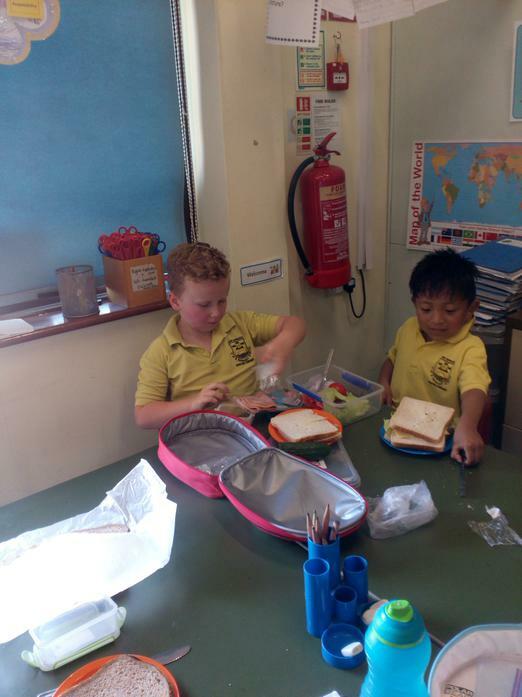 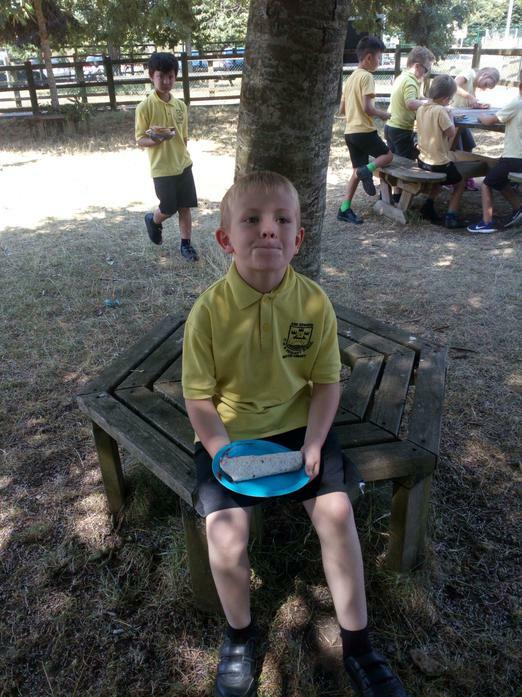 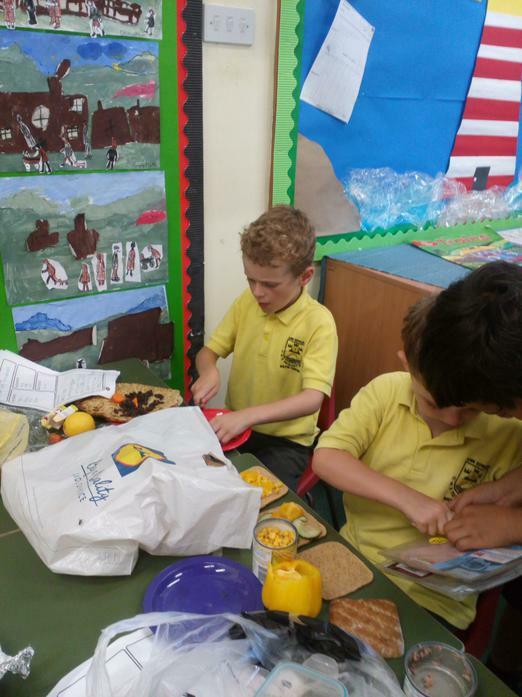 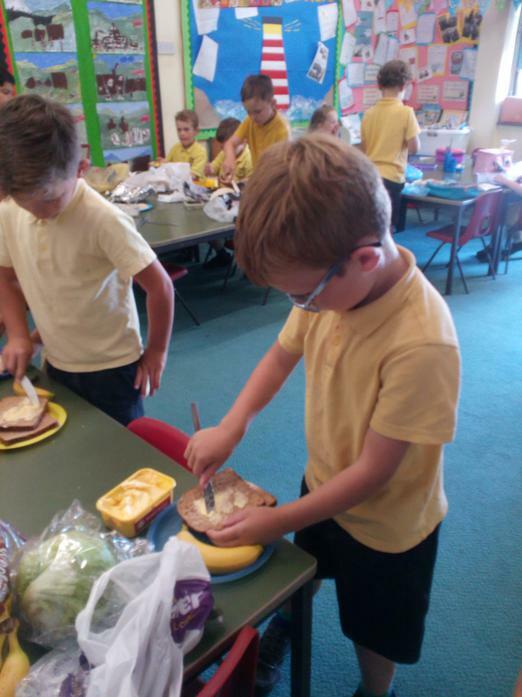 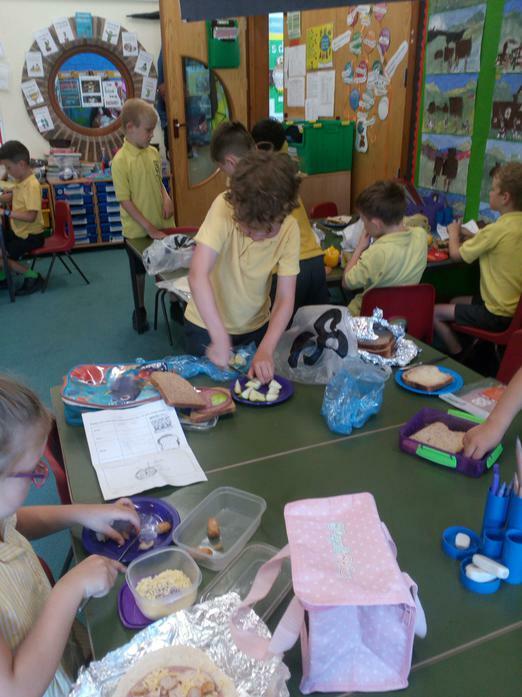 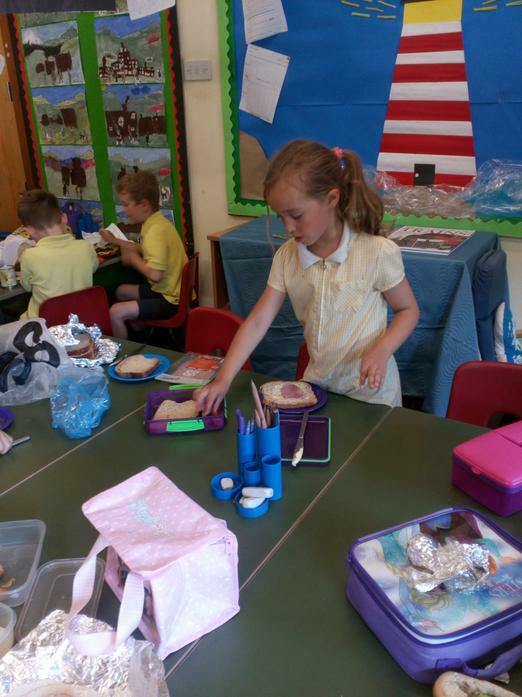 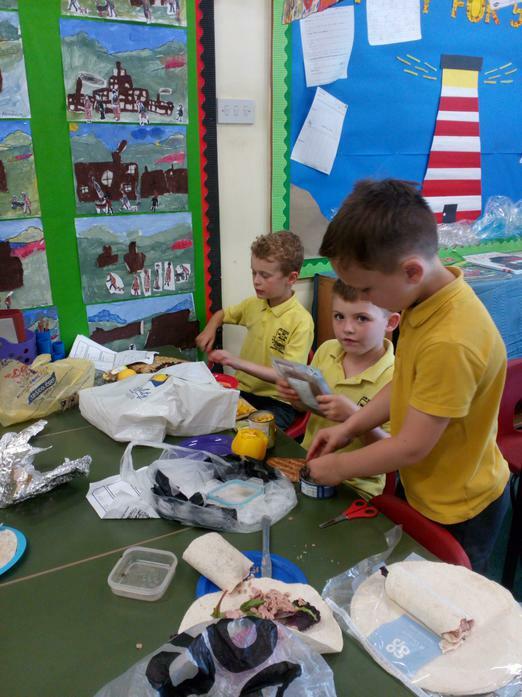 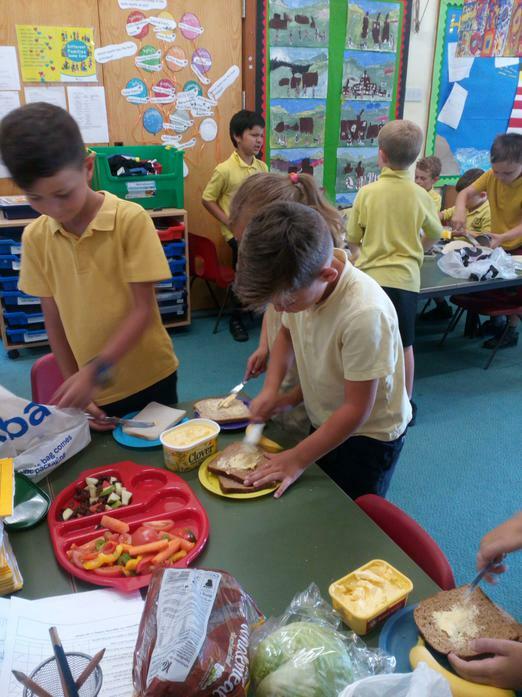 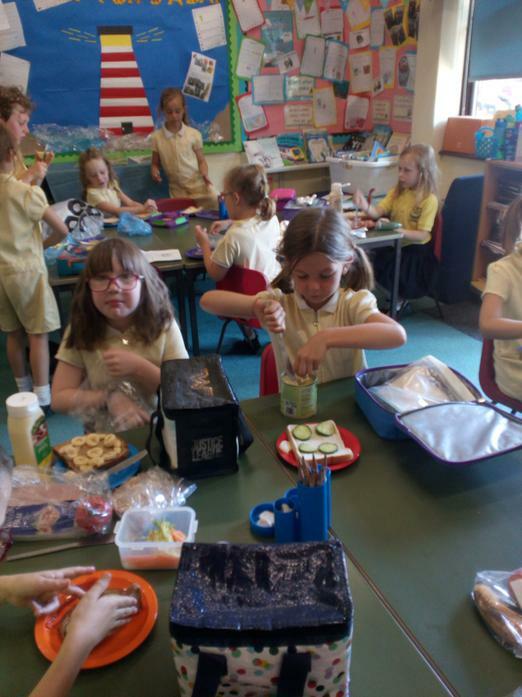 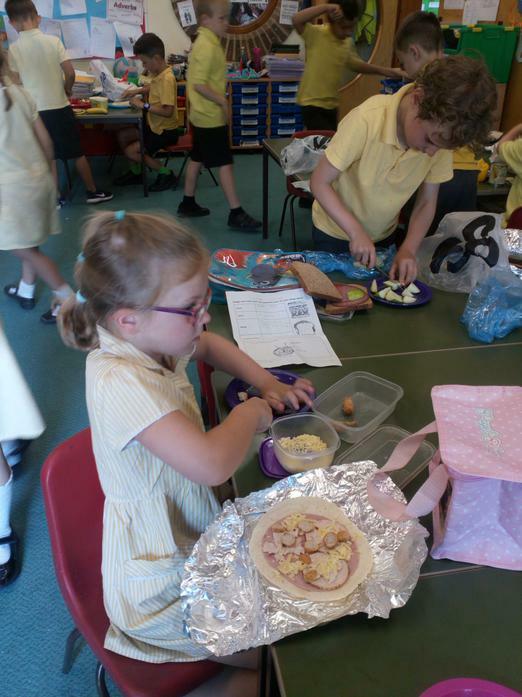 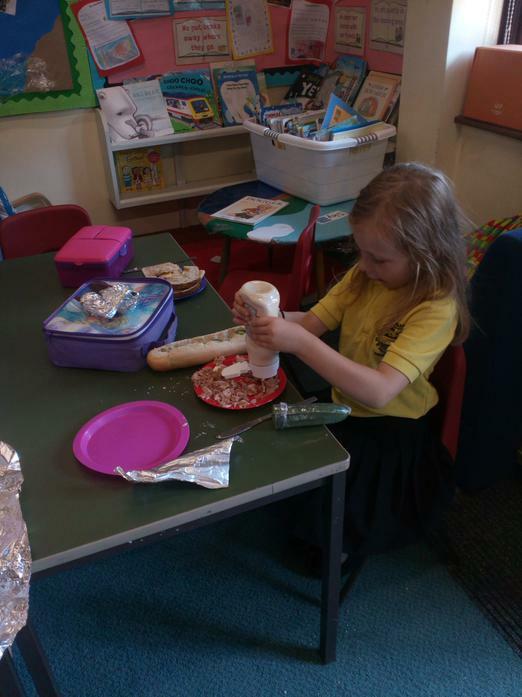 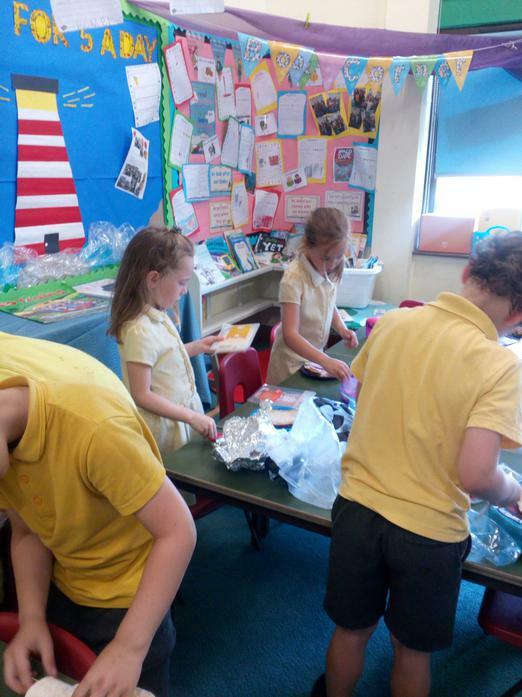 On Friday 6th July Beech class brought in the ingredients they needed to make the healthy sandwiches they had invented for Mr Grinling! 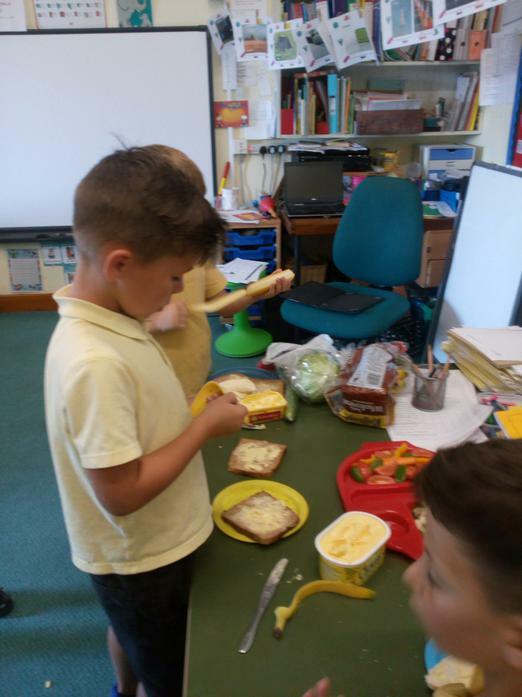 Everybody brought in a super variety of healthy fruit, salad and bread. 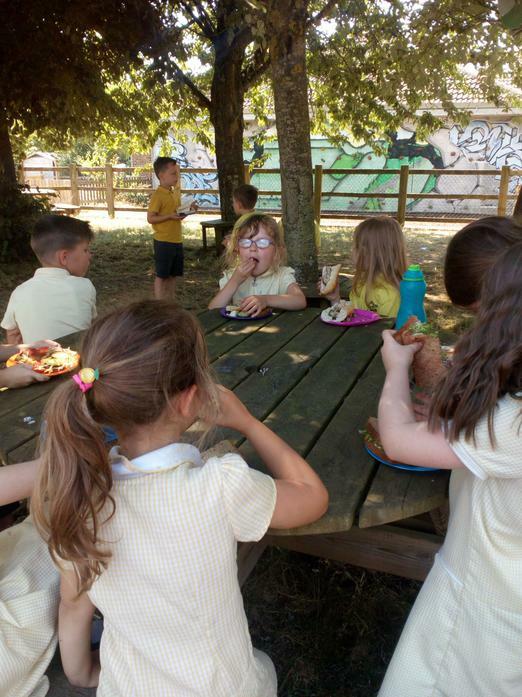 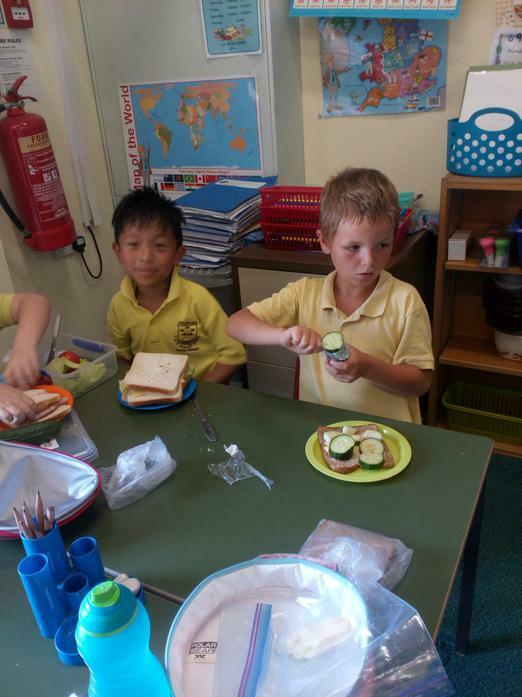 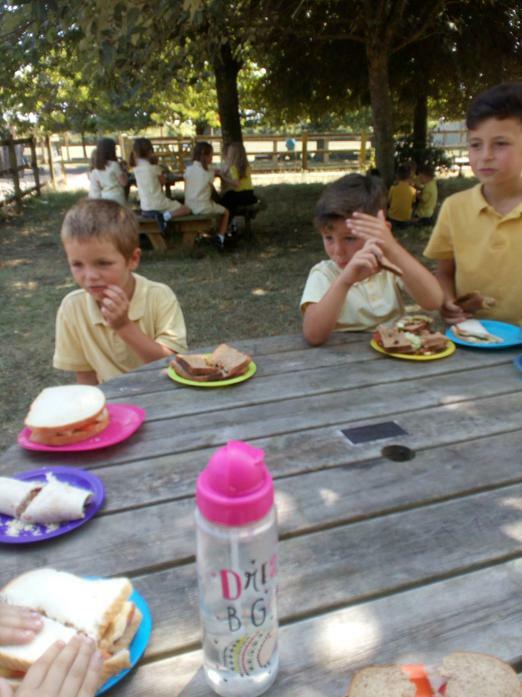 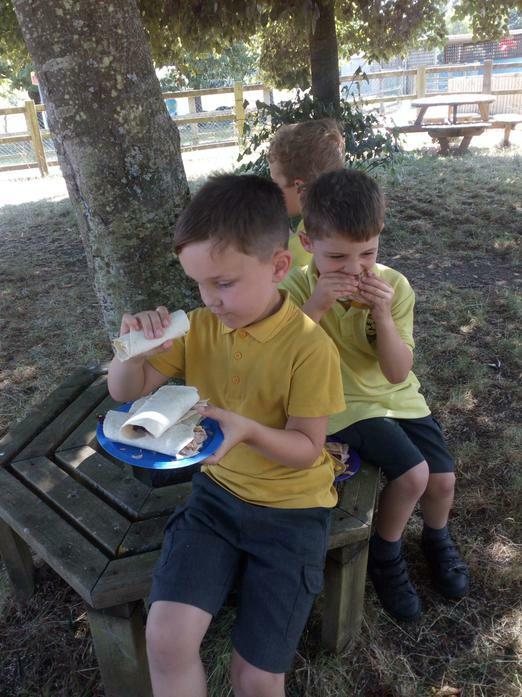 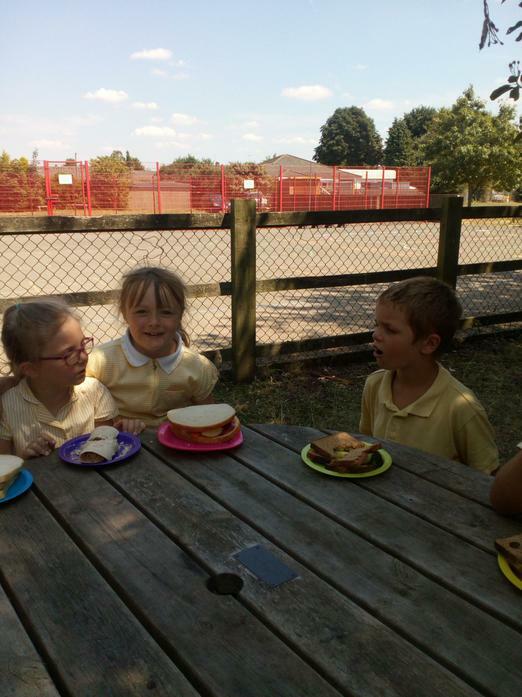 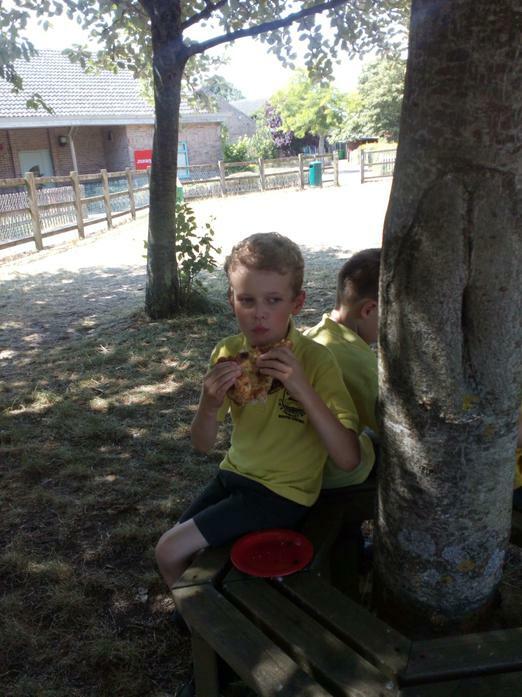 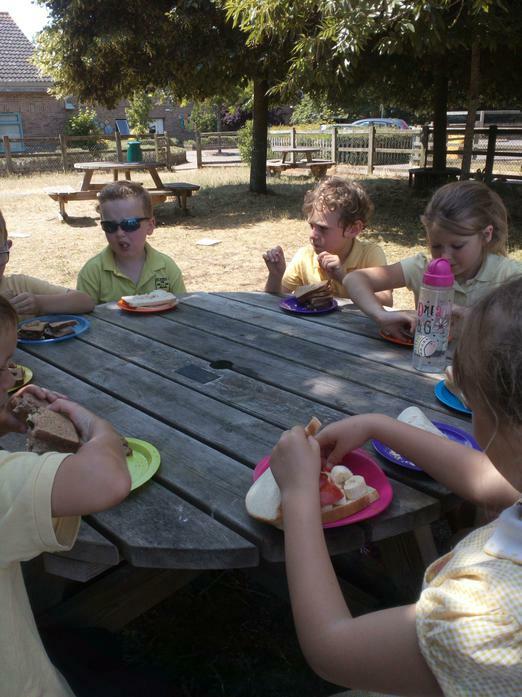 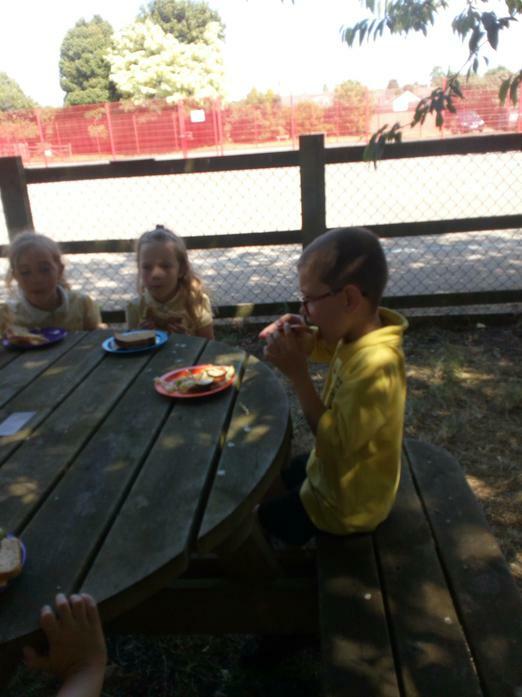 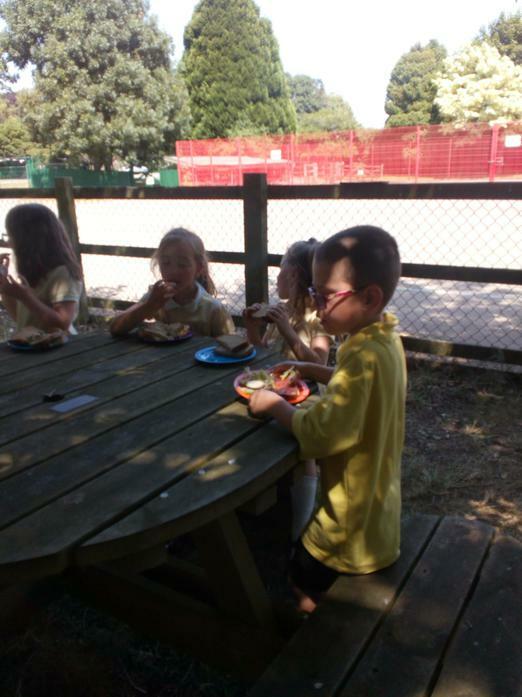 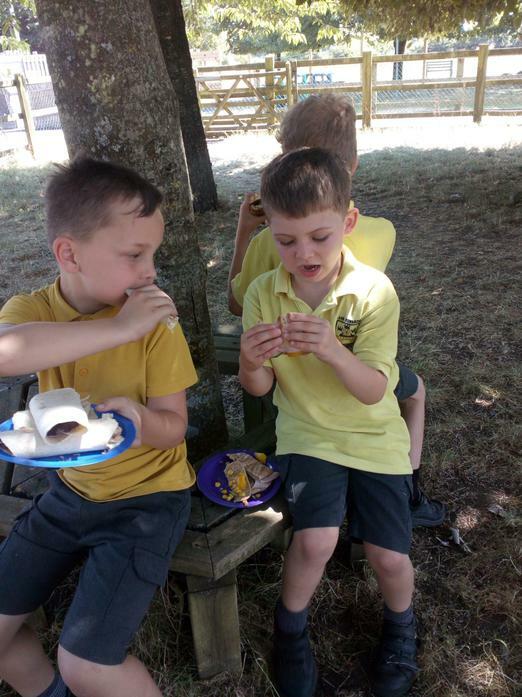 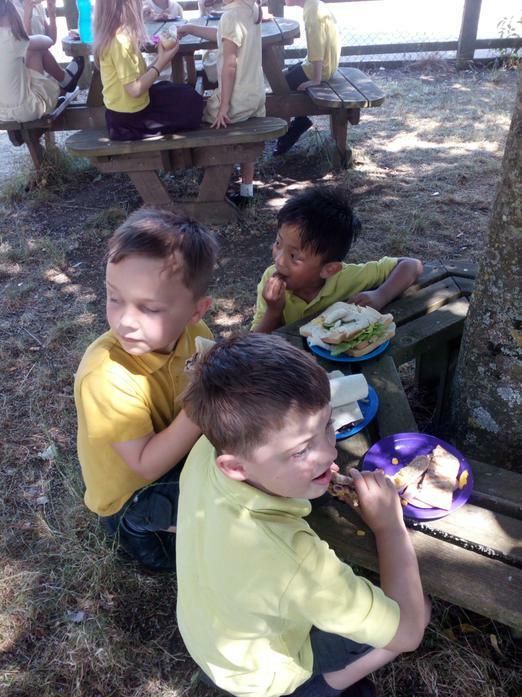 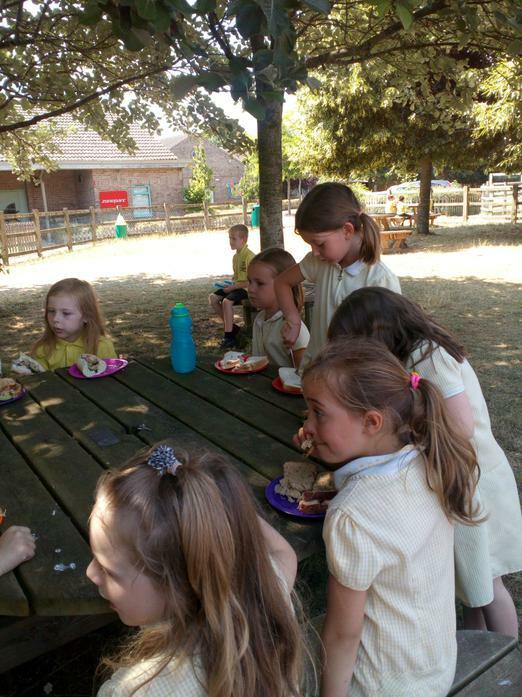 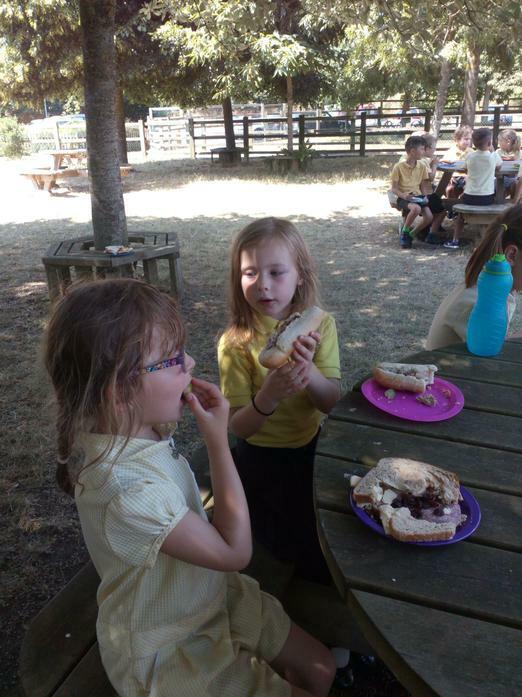 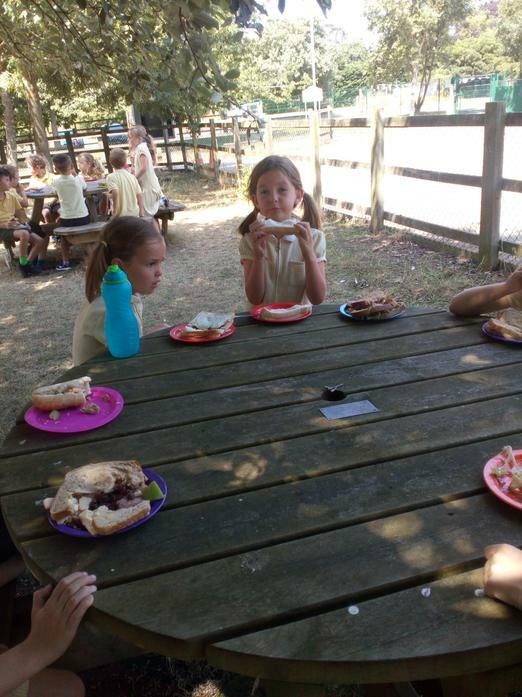 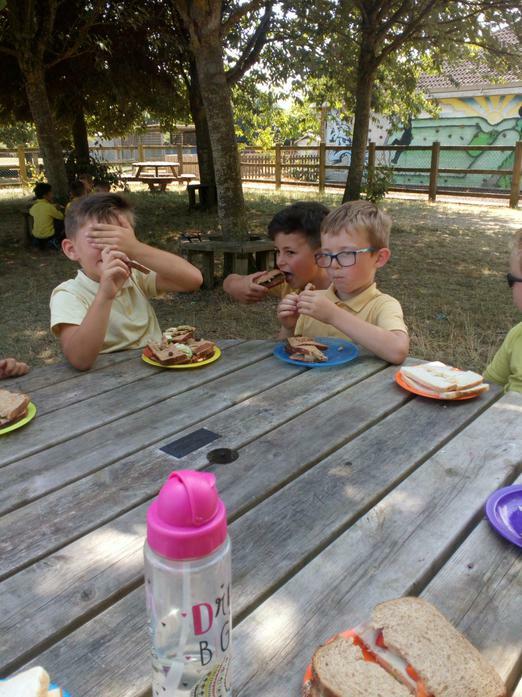 They did a marvellous job of creating their sandwiches and then we went out for a healthy picnic!